Choosing between Nissan vs. Honda for your next new car purchase in Naperville? Each brand offers a variety of safety, technology, and reliability features essential for your daily Woodridge commute, but only one automaker can suit all of your needs. Do your research with Bill Kay Nissan, and see how Nissan leads the way with a smart blend of today’s most desirable options. While Honda is known for its Honda Sensing safety suite, Nissan offers Nissan Intelligent Mobility, which blazes ahead toward autonomous driving capability thanks to a long list of cutting-edge safety monitors. Innovative features such as ProPILOT Assist assess traffic flow and conditions, automatically adjusting speed, distance between vehicles, and braking when necessary, helping to take the stress out of your early morning Countryside drive. 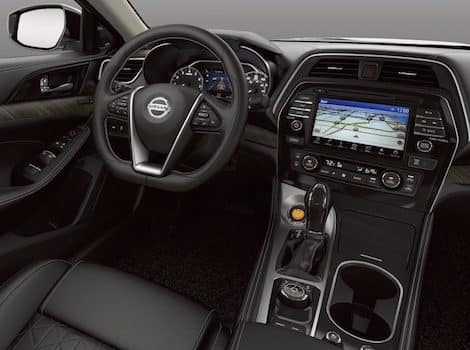 Both Nissan and Honda offer their own technology interface, packed with connectivity features for the modern Glendale Heights driver. NissanConnect® and HondaLink® each utilize a touchscreen system, and also offer a smartphone app to remotely control your vehicle’s functions. However, Nissan is better than Honda at making it easier than ever to work with your home assistant services such as Amazon Alexa and more. After learning more about how Nissan compares to Honda, it’s time to schedule a test drive of your favorite sedan, truck, EV, or SUV. 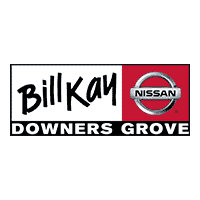 Bill Kay Nissan proudly offers the entire Nissan lineup, with a variety of new vehicle specials to make getting into your next car more affordable than ever. Contact us today to get started; we look forward to working with you!